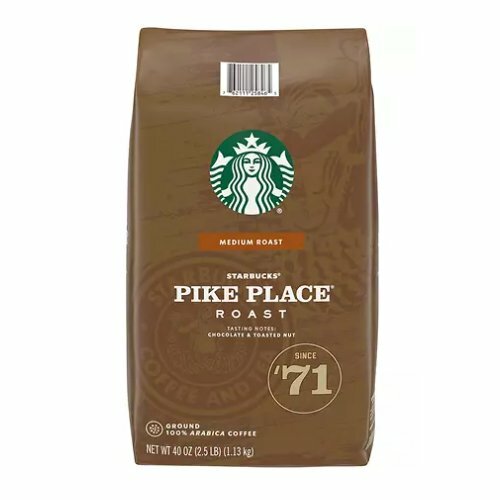 This classic donut companion contains the highest quality Arabica beans to produce a crisp and flavorful CUP OF JOE. An extra bold coffee that is sure to be the highlight of every morning. This product was added to our catalog on Tuesday 26 January, 2016.